Throughout its history, Wates has established itself as one of the leading specialists in heritage construction projects, working on listed buildings such as the Victoria & Albert Museum, The Royal Hospital in Chelsea, and the London Business School. Selecting the right specialists to manage work on listed buildings is crucial and at Wates, we have a supply chain which shares the same passion and pride as we do. Quality of workmanship, and an eye for detail forms the cornerstone of our approach to heritage building works. This video gives a taste of the kind of projects we are involved in. 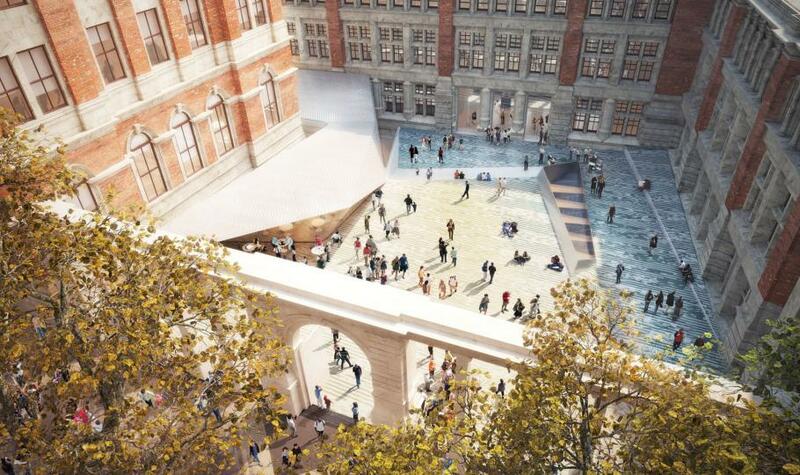 For a more detailed look at one of our key projects, watch this video focusing on our work on the new extension of the Victoria & Albert Museum. The site’s central location and proximity to a listed building made the project one of our most challenging yet, taking new levels of technological innovation to meet our goal. If you’re interested in learning more about our heritage work, please contact our Construction business team.